With a worldwide haul of $1.6 billion (!) and scores of relatively strong reviews, Jurassic World stands as a difficult act to follow. Two years ago, Colin Trevorrow’s blockbuster single-handedly revived one of the most treasured franchises in film history, and though it wasn’t without faults of its own – for all its cutting-edge VFX, a lacklustre story quickly became the biggest points of contention once the Indominus Rex was left sleeping with the fishes – Trevorrow and Derek Connolly’s revival helped lay the foundations on which Universal plans to construct a full-blown trilogy of dino movies. The second, simply titled Jurassic World 2 for now, is still gestating in production ahead of its theatrical release next summer – June 2018, to be specific – and it’s already signalled a changing of the guard. Colin Trevorrow, who signed on to helm Star Wars: Episode IX for Disney, has passed the torch on to Juan Antonio Bayona, the esteemed filmmaker behind the likes of The Impossible and A Monster Calls. Bringing all of his filmmaking experience to bear, since climbing aboard Jurassic World 2, Bayona has teased his desire to create a scary Hollywood tentpole that will seemingly be slightly more intense than its predecessor. 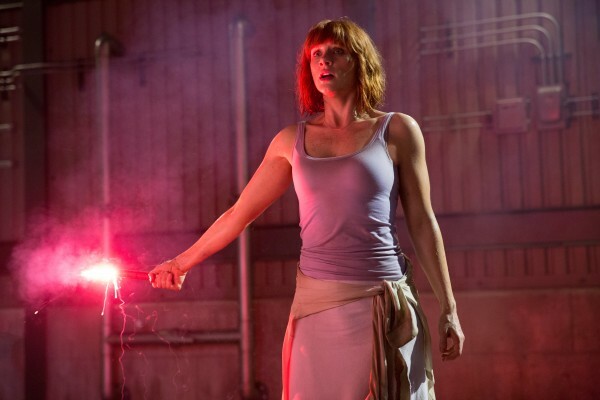 And though it’s far too soon to catch a glimpse of the sequel in motion, Trevorrow echoed the comments of his successor during a recent chat with Cinema Blend. J.A Bayona is very good at [creating scares]. There are things that he’ll just do with a shadow, or a rustling curtain on a wall. He’s so tapped into that kind of fear, especially the fear through the eyes of child. Which, you know, he and I are just simpatico. We may be the mirrors of each other. It is by far the most satisfying collaboration of my life. He is a different director but it’s interesting, we have so many similar instincts as far as suspense and family and fears of childhood and the perspective that we want to tell the story from that even though I wrote the film, it’s J.A.’s movie from start to finish. He’s just – the film looks beautiful and is exciting. We’re using more animatronics because I learned so much about how they can be utilized, so I built scenes that would allow us to use them – because they can’t run, these are the lessons. Belén Atienza has been great as well, and it’s just been something that we’ve all delved in and tried to make something deeper and richer and ideally better. I’m going to be the hype man for this movie, I think it’s going to be a better movie – sorry. 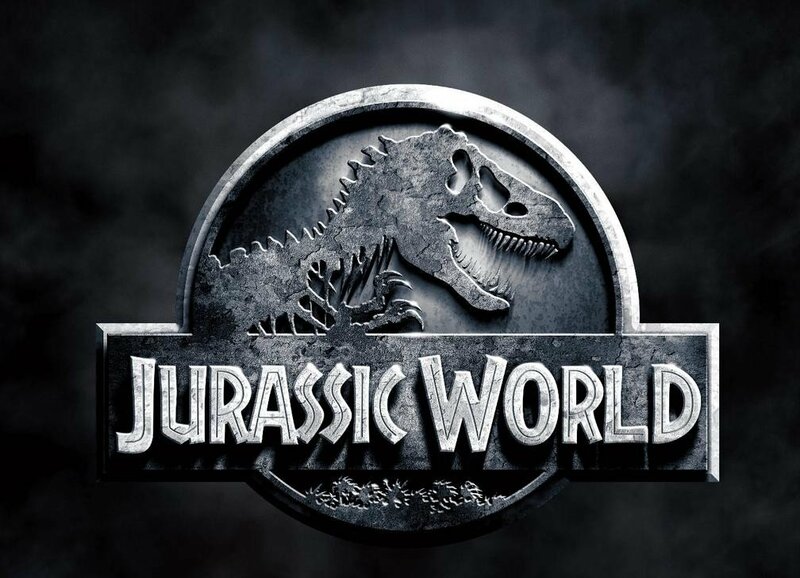 Jurassic World 2 will be with us on June 22nd, 2018. As for Episode IX, it’ll follow the release of the Han Solo anthology movie in May of 2019.